Constable GD: Applicants must have passed Secondary or 10th class from a recognized Board. Constable Operator: Applicants should have passed 12th (Higher Secondary) Exam with Physics and Mathematics subjects from recognized Board. 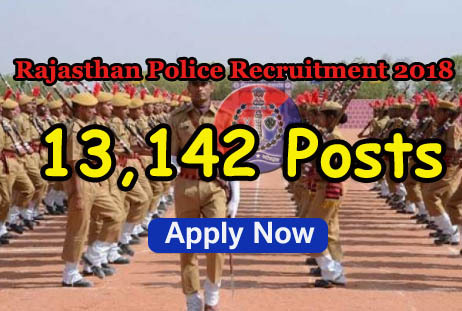 Constable Band/Horse Riser/Dog Squad: Applicants must have passed 8th Standard. Constable Driver: Applicants should have passed Secondary or 10th class from recognized Board and must carry a valid LMV/HMV Driving Licence.